Every customer’s needs are different, and at Five Star Fence Builders, LLC we come out and survey your situation, give you different options, and help you determine the right fencing solution. This saves you valuable time and money! 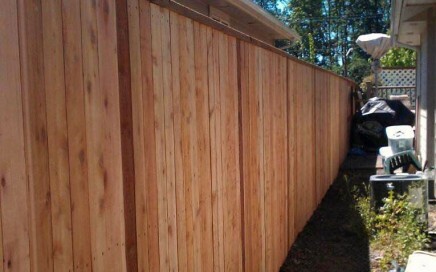 If you are looking for seclusion and wanting to create a backyard retreat, or if safety and security are your main goals, a cedar privacy fence is the ideal solution. It helps keep in the kids and pets, and keeps out deer and other unwanted animals, as well as your neighbors line of sight. 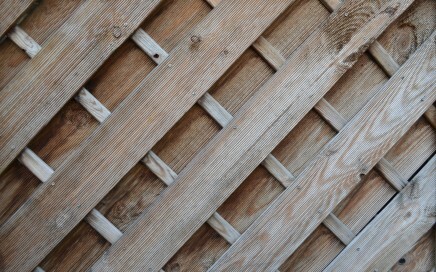 Do you have a picture of a fence that you like? 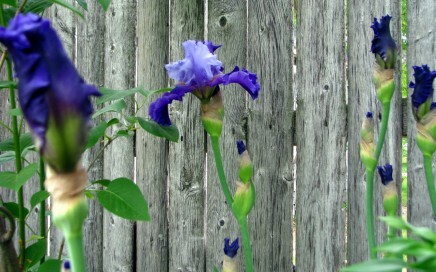 We can match it and add your personality, making your outdoor living space come alive. Let’s hide that ugly heat pump or air conditioning unit! 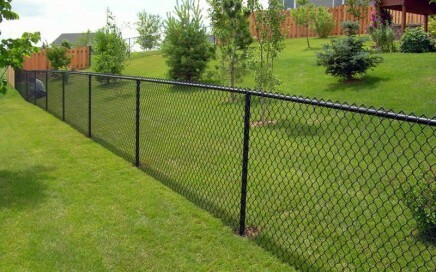 Chain link fences are good applications for keeping in pets if you are not looking for complete privacy. Chain link comes in different colors or galvanized. You have the option of 4’, 5’, or 6’ and privacy slats can be added if you don’t want to be quite so open. 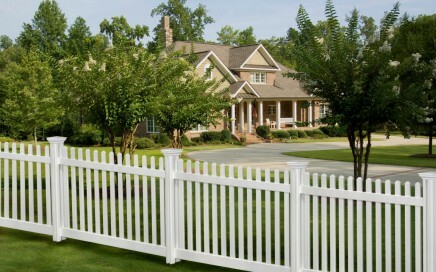 Five Star Fence Builders is your local fencing company in Albany, Oregon. 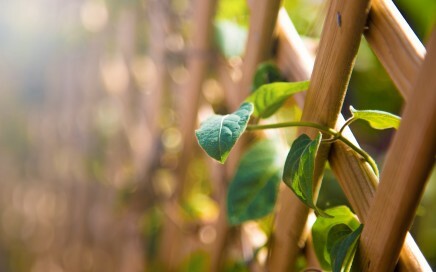 Serving Albany, Corvallis, and Lebanon, we specialize in cedar privacy, chain link, and small garden fences. 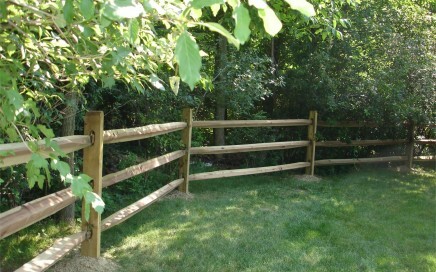 At Five Star Fence Builders, we take the time to build our fences right. We don't leave a job until you are 100% satisfied with the final product. If you aren't sure that you need a new fence, just give us a call. 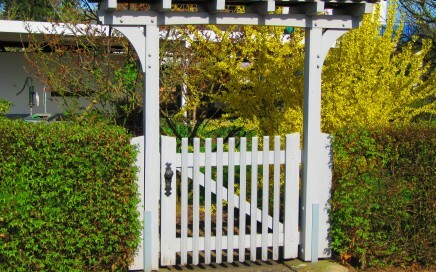 We will come out and inspect your fence and give you the knowledge that you need to decide if it needs to be replaced, repaired, or if it still has life. Whatever you can envision, we can make it a reality!